Hello and Happy 2017 Friends! Can’t believe it’s 2017! I remember being a 8 year old thinking by the year 2017 we would have flying cars like the Jetson’s. haaa! Well we aren’t there yet but I am happy to be here! 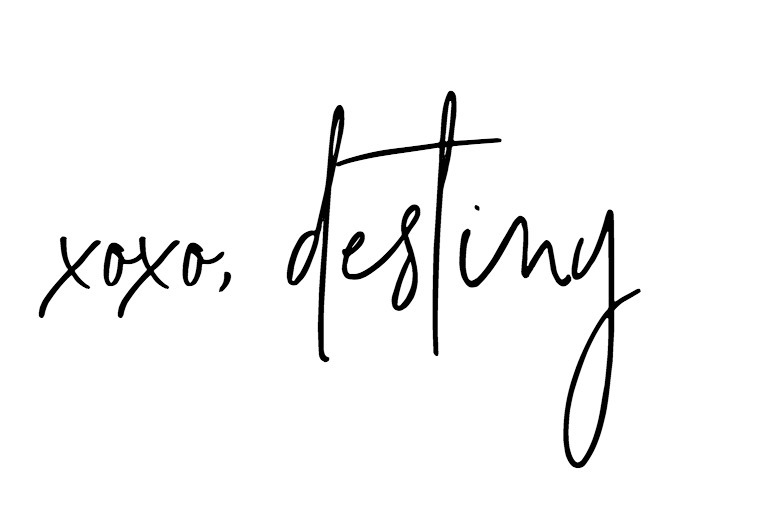 Praying that you all have a year full of growth and adventure! I don’t have any resolutions this year because well, I’ve tried that before. I’m just going to start doing some stuff and see how it works out…haha! We are heading into month number FOUR in our new home. 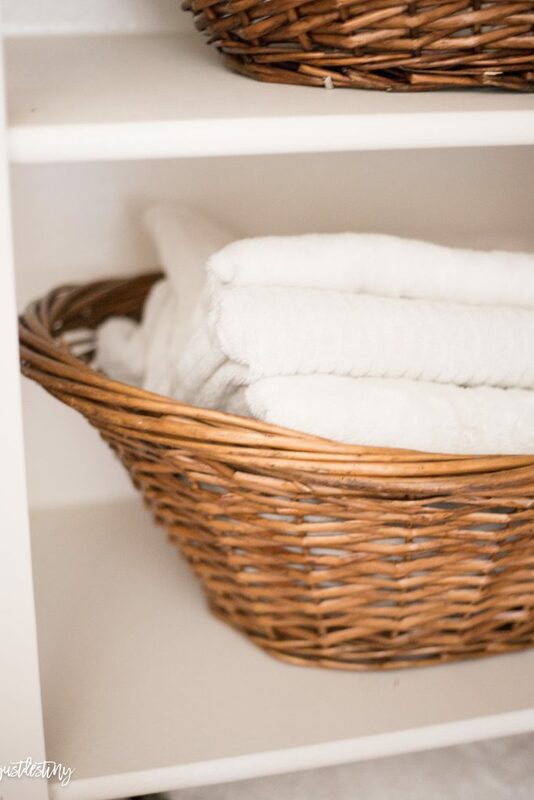 Before moving into this house one of my priorities was getting things in order, aka organization. I upgraded to put cabinets in the upstairs laundry room and we also filled the office of the kitchen with cabinetry too. 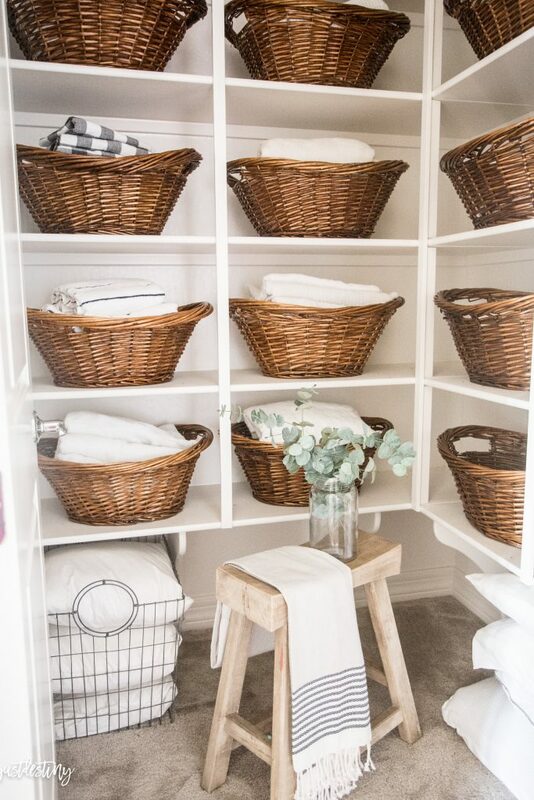 But our linen closet along with all of our other closets, were finished off with basic particle board shelving. Not what I had in mind, but I guess it’s better than nothing though right? haha! 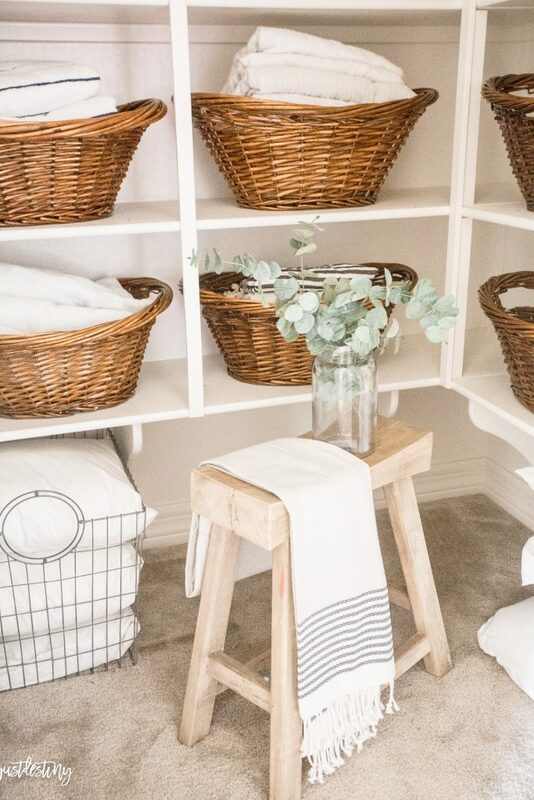 So to keep things tidy and in order I decided to fill the shelves with laundry baskets from Michaels. I think some of the best and prettiest organization ideas are simple and sweet. I didn’t paint, or wallpaper, or do a complete overhaul. 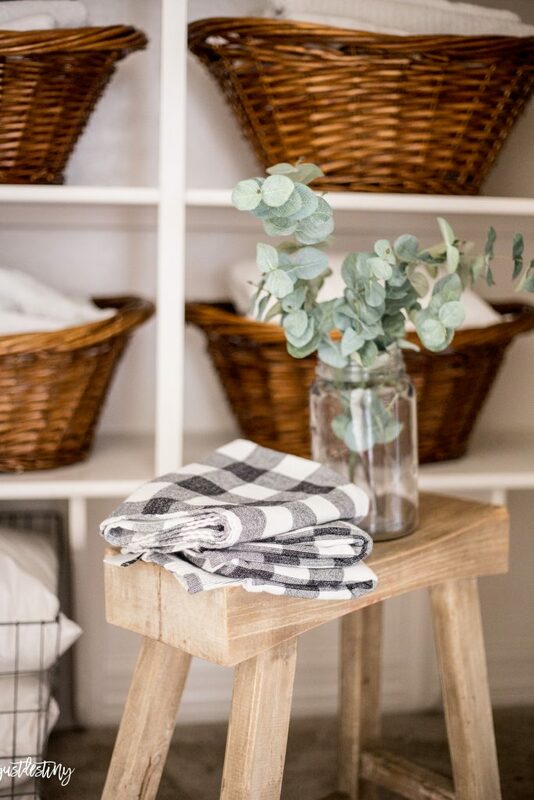 I just wanted something I knew I could maintain and keep all my linens in order for the most part. I came across these baskets for 50% plus another 20% back in September. So it was SUCH a great deal, I had to get them! Right now all the baskets are 50% off making them a little under $8 each!!!!! Before I purchased them I bought a couple just to make sure they fit, and they did! 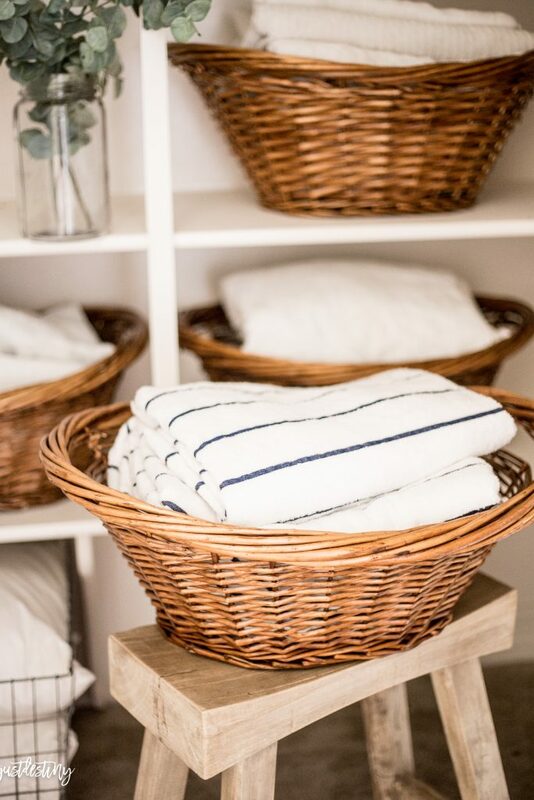 Each basket holds sheets, towels, blankets, dish towels, and all the basics things that we keep upstairs. 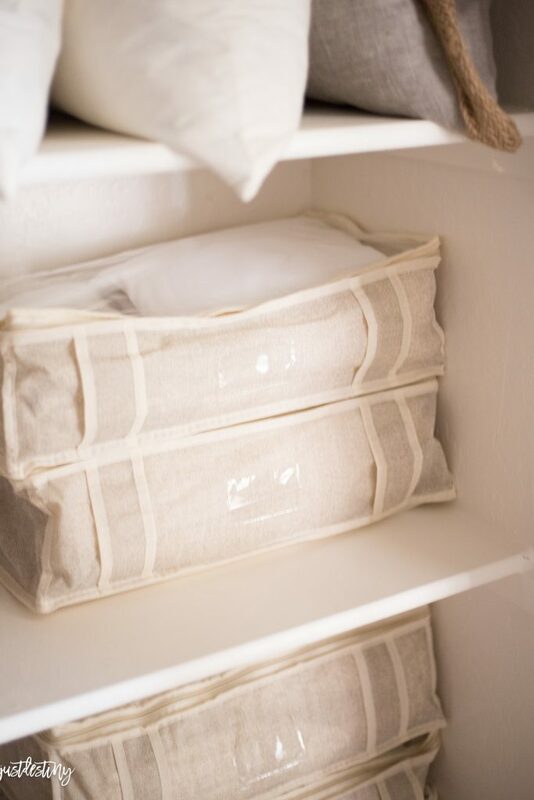 I also keep my pillow covers and inserts in this closet as well. Before we moved I did a big pillow purge so my collection is a lot more manageable now! ha! You know this girl loves pillows. But right now I’m really loving throws. That might be my next addiction. ha! My next project is to add labels, but for now I’m really the only one doing laundry soooooo, I know where all the things go! Ha! 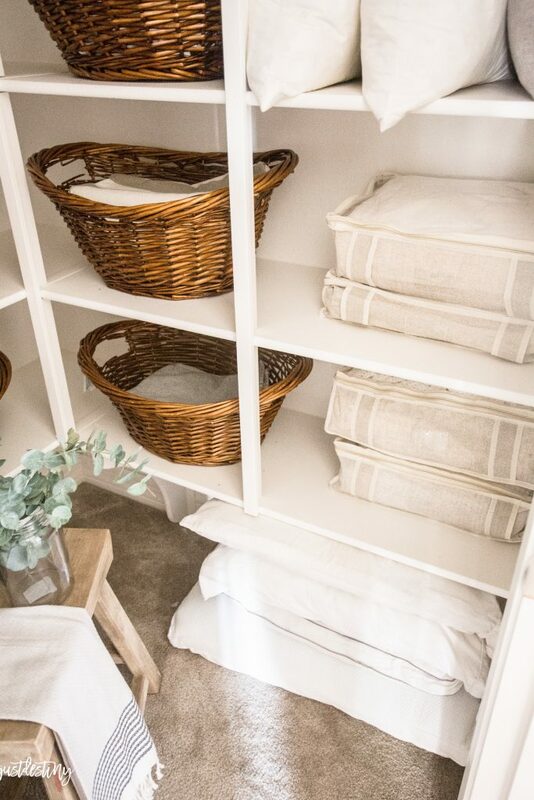 But whether you’re planning the family schedule, cleaning out your linen closet or getting the kiddos ready to head back to school, Michaels has everything you need to help you get organized this year. To see more organization ideas make sure you visit Michaels’ blog, The Glue String, to see the rest of the Michaels Makers’ organization project ideas. 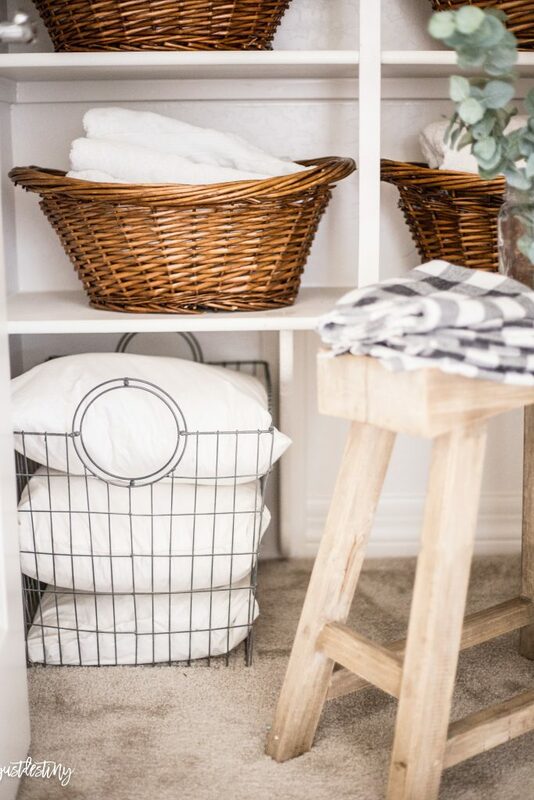 Where did you purchase the containers for the throws? Hi! Those are from Wayfair and Homegoods! 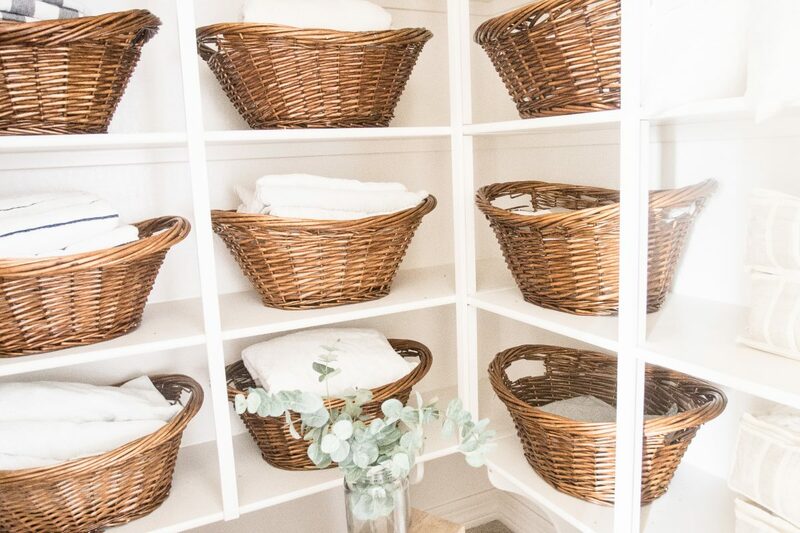 I am loving your laundry room. I wish I had one that wasn’t a tiny closet but it keeps me from going overboard on buying. 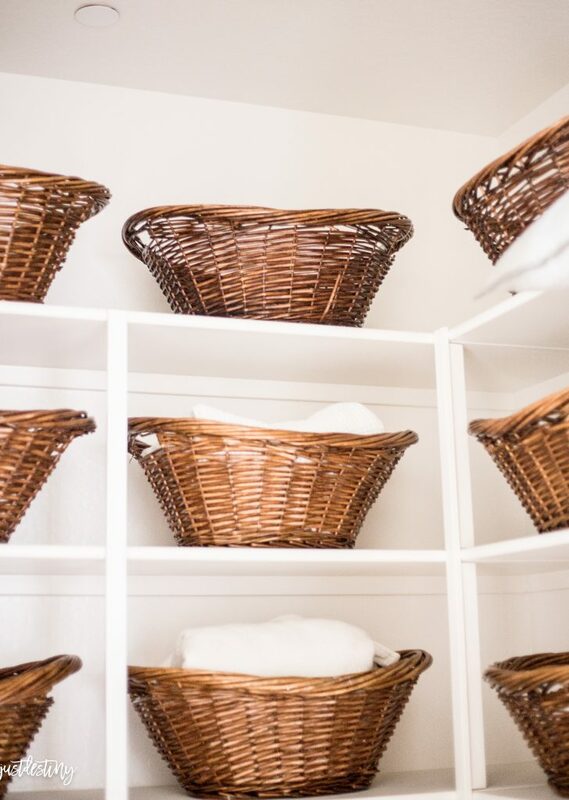 The baskets are such a great idea and look great. Good job! Could you please tell me what color you painted the walls, shelves and baseboards in closet?